Kisumu is a lively and bustling port city located on the banks of Lake Victoria in Kenya. With a population of nearly half a million and growing, Kisumu’s economy is rapidly expanding, bringing in increased commercial and tourism interest. 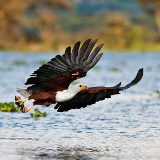 Its position on Lake Victoria provides it with beautiful golden beaches and the most incredible African sunsets. Cheap flights to Kisumu are now available for a limited period of time, so prepare to be stunned by this city’s incredible beauty and local wildlife! Kisumu is home to Kisumu International Airport (KIS), which is a short 15 minute drive from the city centre. 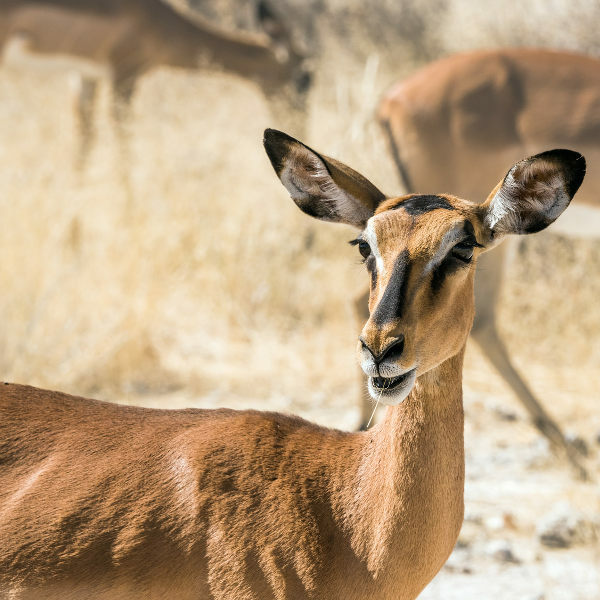 Home to several animal sanctuaries, most notably its Impala sanctuary, Kisumu is a top east-African animal and wildlife destination for animal enthusiasts. Kisumu’s local culture is an interesting blend of British colonial and traditional Luo beliefs. This can be experienced in the local architecture, cuisine and musical influences. 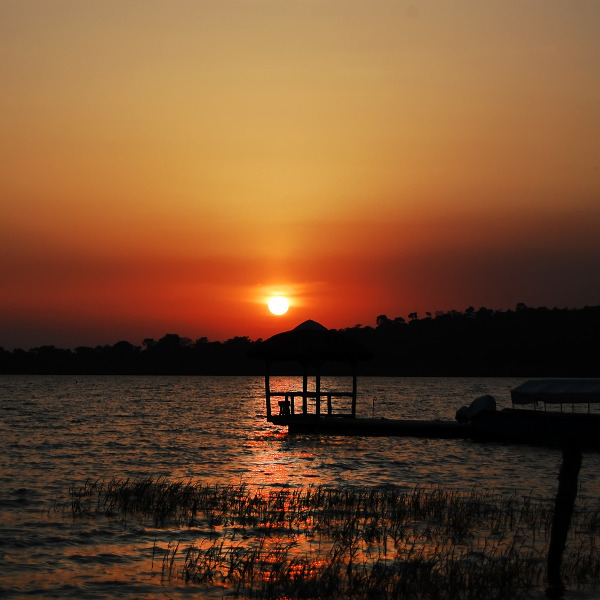 Located on the banks of the great Lake Victoria, Kisumu enjoys breath-taking sunsets and unspoiled local beaches. Take a hike to the natural rock formation, Kit Miyaki, and marvel in the incredible panoramic views of the surrounding land. Kenya experiences a tropical rainforest climate, meaning that it experiences consistently warm temperatures and continuous rainfall throughout the year. The warmest months to visit Kisumu are January, February and March. During this time, rainfall is lower than at other times of the year. The rainiest months are April and May, and visiting is not encouraged during this time due to heavy rainfall and mud. Situated on Lake Victoria, one of Africa’s great lakes, Kisumu is a lively and charming port city in Kenya. One of the fastest-growing cities in Kenya, Kisumu is currently being recognized as a major economic and commercial hub in east Africa. The city itself is deeply influenced by its English colonial history evident in surrounding architecture, such as the old Town Clock and the old British Council Building. Bustling morning markets create an exciting and lively buzz during weekday and weekend mornings. Kisumu’s biggest attraction is its namesake museum which showcases exhibitions of local aquatic life from Lake Victoria and local wildlife such as snakes and crocodiles. 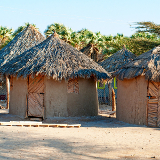 Its largest attraction is its life-size, UNESCO-listed heritage exhibition of a traditional Luo Homestead that visitors are able to walk through. Kisumu’s Impala sanctuary is also a major attraction point, housing not only impala, but several leopards, hippos and baboons. Compare several airlines and book your cheap flights to Kisumu online at Travelstart! There are no required vaccinations for entry into Kenya, but it is recommended that you ensure you are up-to-date with all routine vaccinations (MMR vaccine, diphtheria-tetanus-pertussis vaccine, varicella (chickenpox) vaccine, polio vaccine, and your yearly flu shot) before departure to Kenya. Hepatitis A and Typhoid vaccines are also recommended. Kisumu enjoys a relatively high level of safety in the city and surrounding areas. Be mindful of petty thieves and pick-pockets by always keeping an eye on valuables and belongings. If travelling to Kisumu with expensive equipment (laptops, cameras etc) ensure your hotel has a safe or safety box to store valuable goods in. Avoid using ATMs at night and do not walk the streets at night with visible valuable items or large amounts of money. Kisumu offers travellers an extensive variety of accommodation to choose from, catering to travellers of any budget. Visitors wishing to be in the heart of Kisumu and near major attractions should seek accommodation in the bustling city centre. With a selection of upmarket, mid-range and budget hotels, the CBD has something for everyone. For those searching for a more authentic Kenyan experience, you should look at local neighbourhoods like Kisumu Hills. 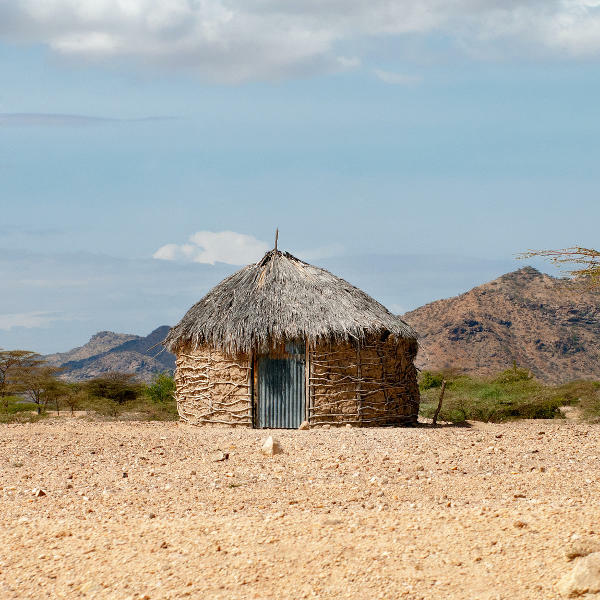 Cosy bed-and-breakfasts and small boutique hotels give guests a great feel of Kenyan hospitality and the Kenyan way of life. Kisumu's public transport systems are not as developed as other African cities, but there are some reliable and affordable methods of moving around the city. The most popular local choice is by “matatu” (mini-bus taxi). These taxis follow routes around the city and are generally very affordable for visiting travellers. They can, however, become hot and over-crowded particularly during peak-hour traffic. Other options include the quirky, local tuk-tuks which can comfortably seat up to three people at a time. Be sure to agree on a negotiated fare before getting into the vehicle. One of the best options for really taking in the city sights and sounds is by good, old-fashioned walking the city streets!